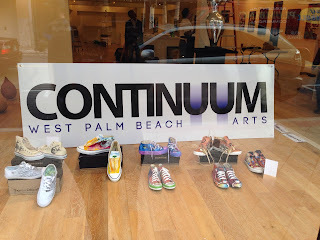 Continuum West Palm Beach Arts: Feature in Nov. issue of Palm Beach Illustrated. 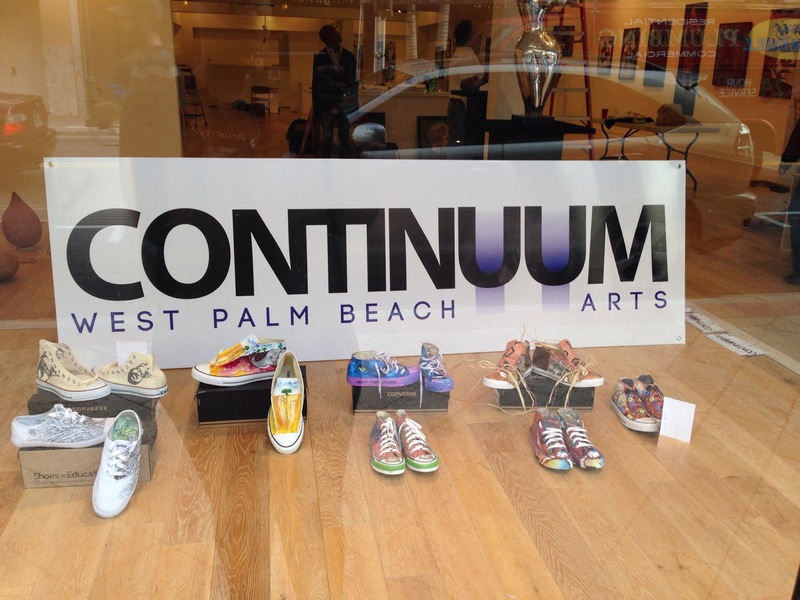 WPB is working with the mission to gather the versatile communities of arts and design at a single place. So that bestessays have the chance of great exposure and people can also enjoy their work. I really appreciate their work and wish them good luck with it.